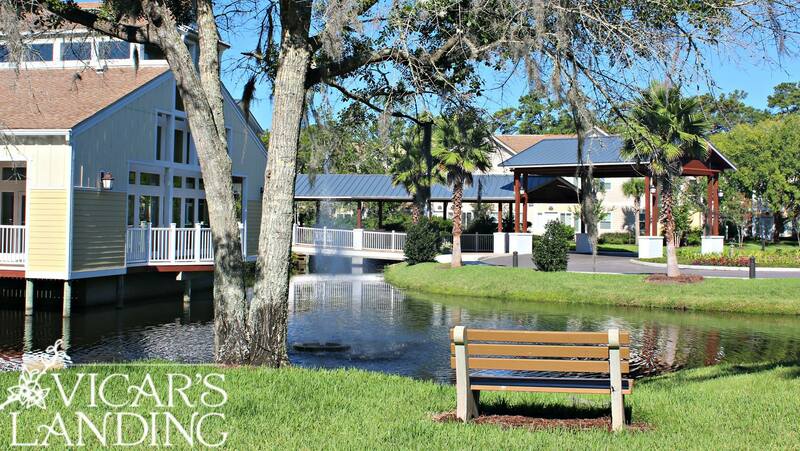 Are you looking for Retirement Living in Ponte Vedra? 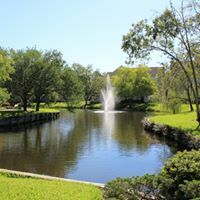 Vicars Landing provides the best Senior and Assisted Living, Nursing Home and Retirement communities unmatched housing option in Ponte Vedra, FL. Check our website and schedule a tour today!